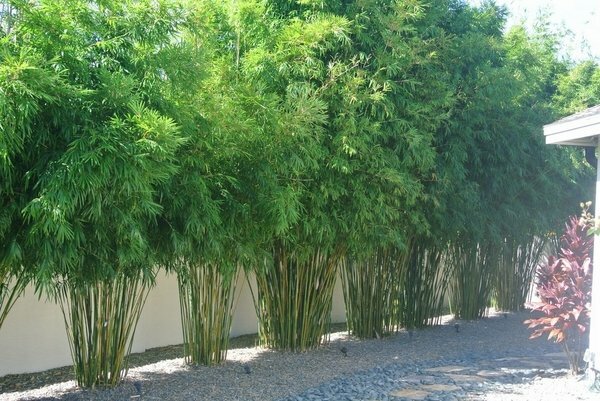 Clumping bamboo is one of the most preferred species for landscaping. 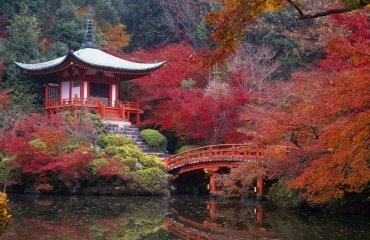 There are many different species and each one has its own beauty. 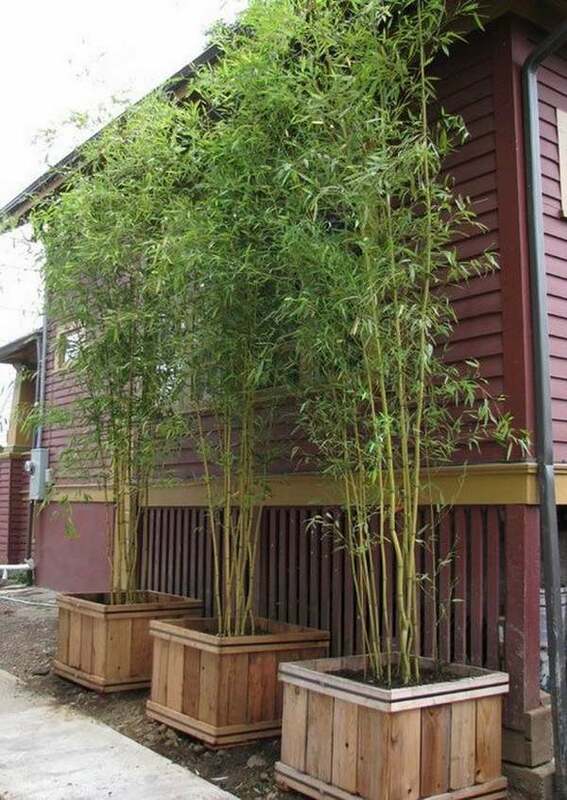 Bamboo is one of the fastest growing plants and homeowners who are environmentally conscious prefer such landscaping as it looks beautiful, it is one of the best plants for screening and helps preserving natural resources. 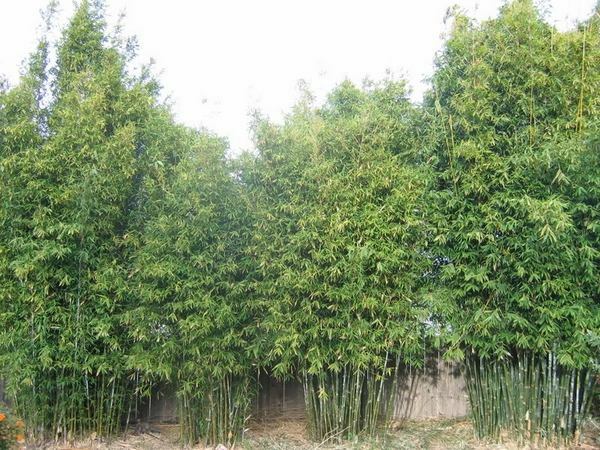 In addition, the advantage of clumping bamboo is the fact that it does not grow outwards like running bamboos and homeowners can be calm that it will not conquer the garden. 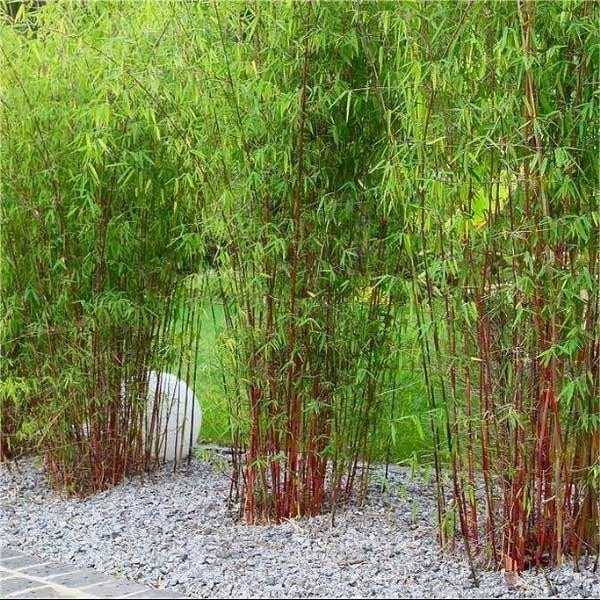 There are many clumping bamboo landscape ideas and this particular plant has supporters and of course, people who are not particularly attracted to the idea of using it in their garden. 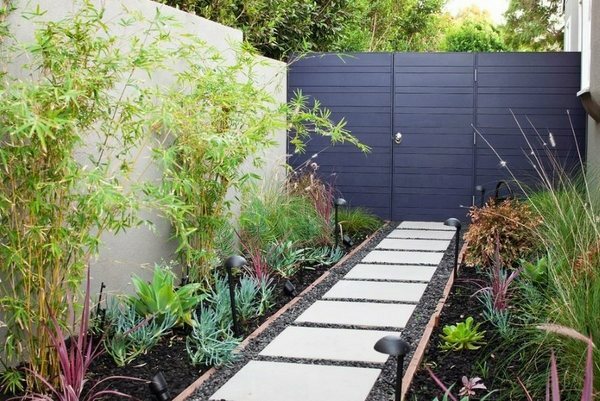 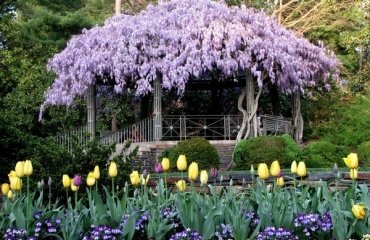 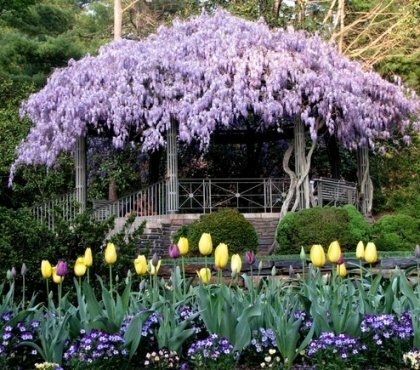 The main argument against this type is the fact that when used as a privacy screen, the it leaves gaps between each planting. 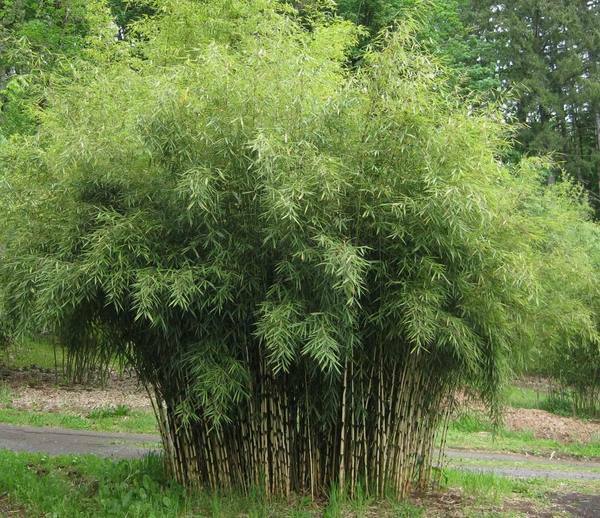 On the other hand, clumping bamboo is non-evasive and many people find this as an advantage. 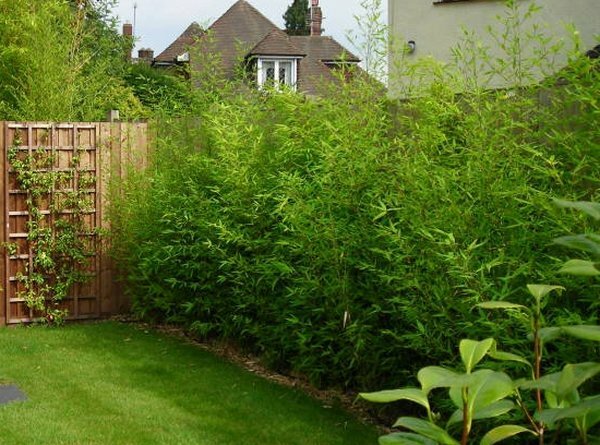 Clumping bamboo, unlike running, grows in clusters and does not spread uncontrollably and is the perfect choice for small urban gardens as it is a beautiful accent and often – a privacy screen which is of importance, especially in urban areas. 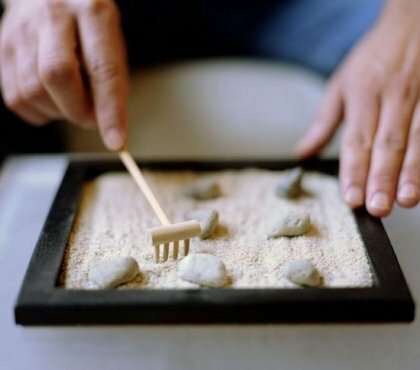 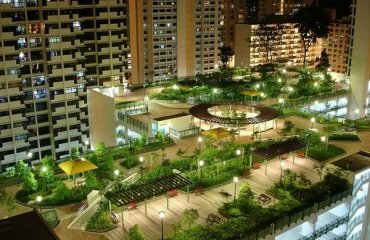 This kind of landscape is highly appreciated for the relatively small maintenance as well. 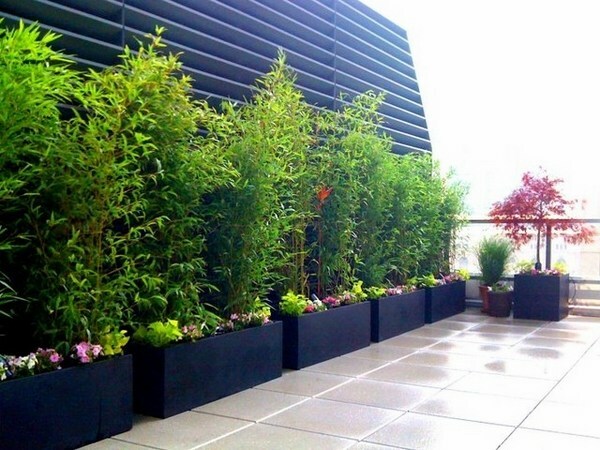 The plant can be grown in plant containers, which makes it a good choice for balconies and rooftop gardens not only as a plant but as a screening fence. 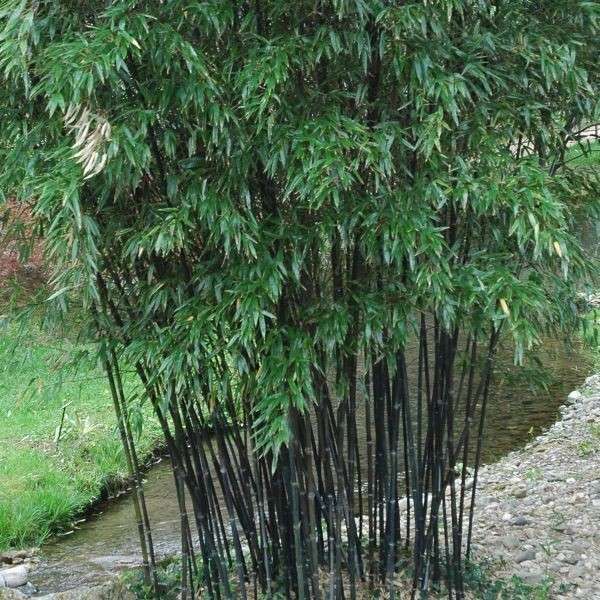 How to grow clumping bamboo? 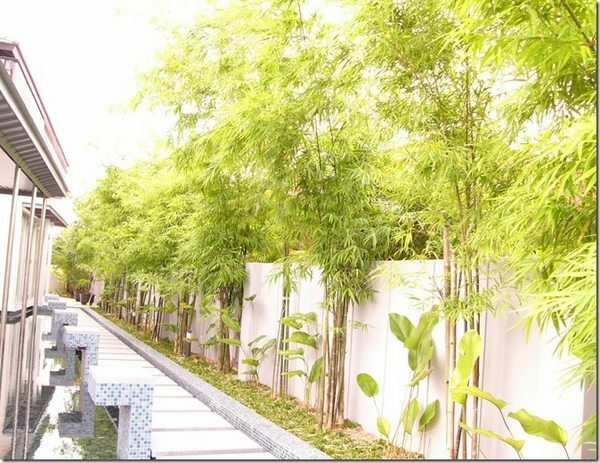 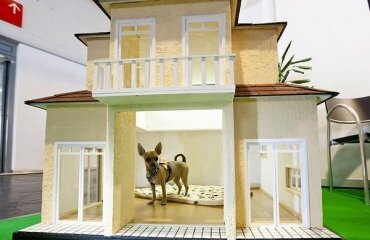 The various species have different requirements for temperature, watering and sun light. 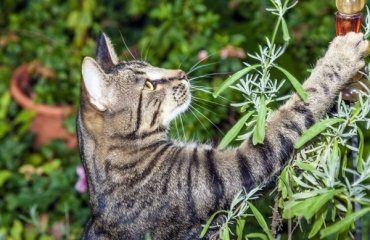 Some species do not tolerate drought, others do not tolerate too much water. 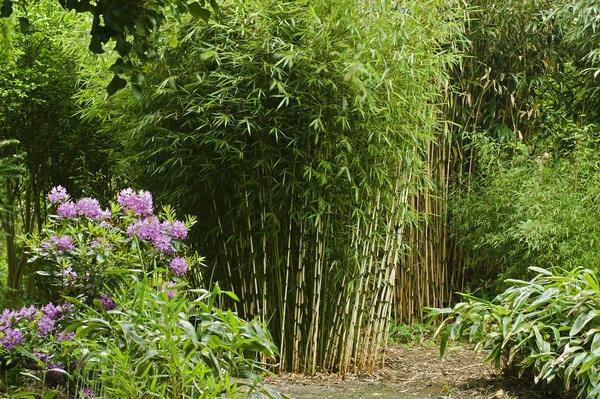 Clumping bamboo has many varieties, but most of them will thrive in partial shade. 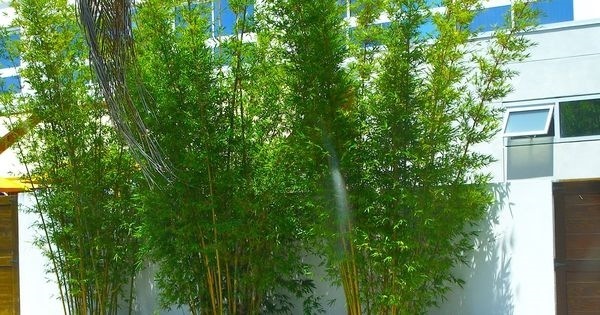 Direct exposure to severe sunlight will damage the plant but you should not forget that, like every plant, the plants need sunlight so that they can grow healthy and develop to their full height. 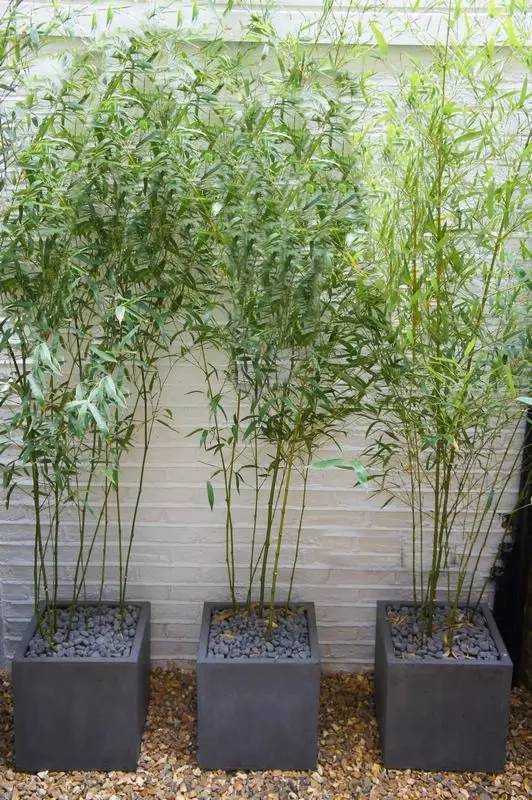 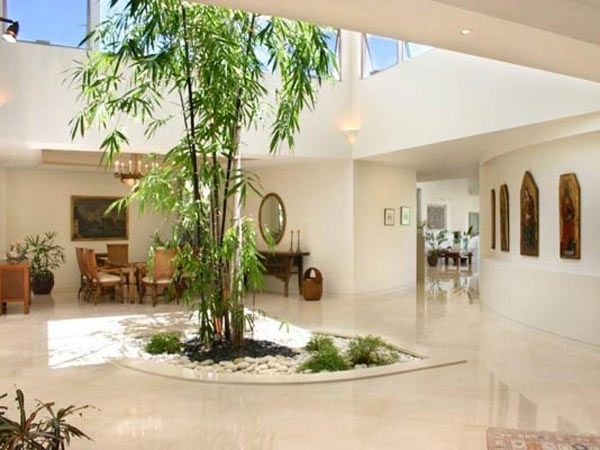 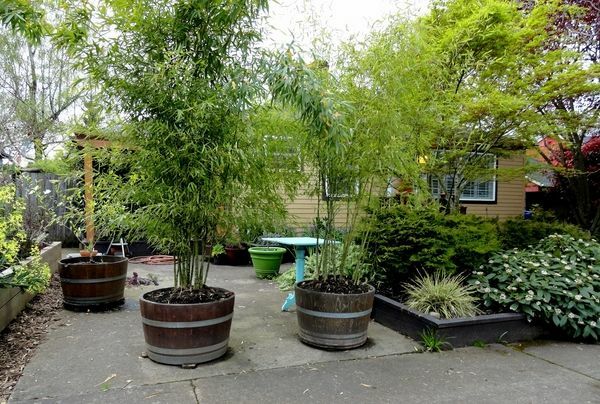 Space is another factor that you need to consider when you want to grow bamboo for landscaping. 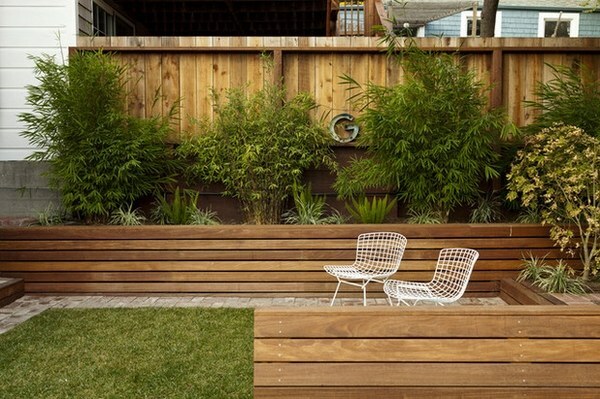 Although this particular plant does not spread widely, it does require a square meter of garden space. 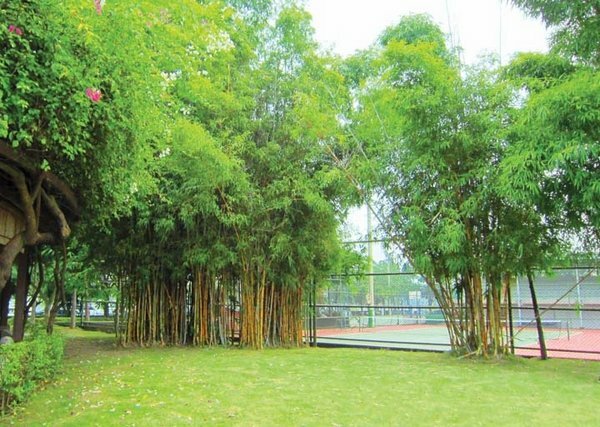 Water requirements of clumping bamboo are similar to the requirements of a well kept lawn. 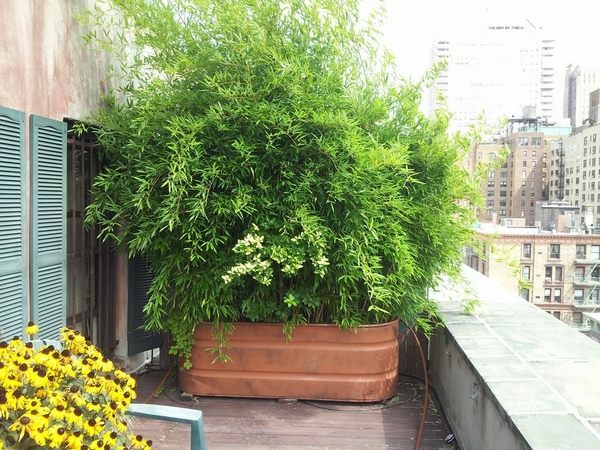 It is important not to over water the plants as they do not like being soggy. 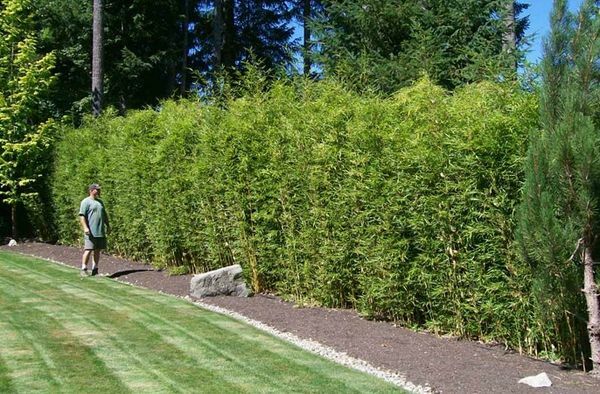 Clumping bamboo is often preferred for landscaping as it can reach a height of three to six meters within four years and is a good option for privacy screens and hedges. 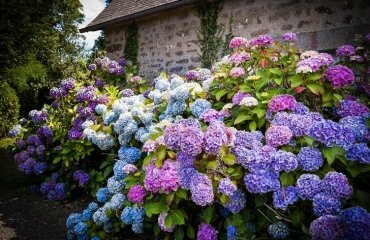 As a decorative plant it can be used as a focal point or to hide a garden wall. 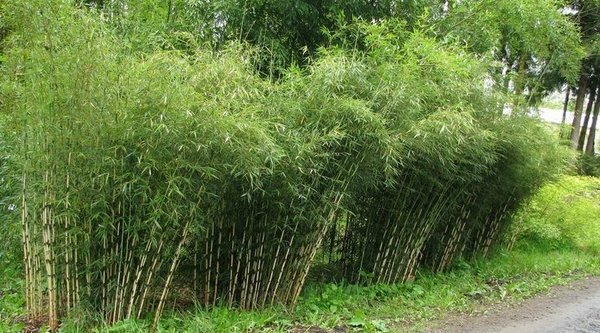 Although it has many different species, there are two main groups – one is the upright version, and the other one includes species with arching stems. 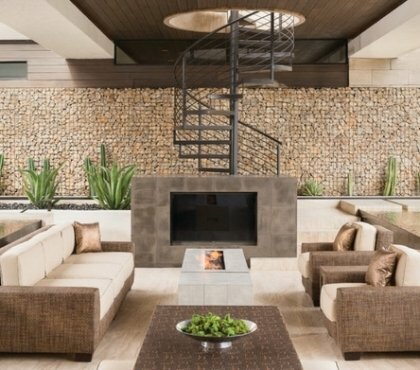 Depending on the personal taste, the available garden space and the planned function, you can choose the type that will suit your need best.